Are you looking for change in your life, personally or professionally? If your answer to any of these questions is yes, then join us January 26-28 at the Stanford House (part of the Cuyahoga Valley National Park) to discover your passion, purpose and plan in business, relationships and life! Fresh off the Arrows of Truth retreats in June and September, this is your next opportunity to take a look at what’s working in your life, what’s not working and, most important, finding ways to create change in your life. In many cases, getting out of your own way. 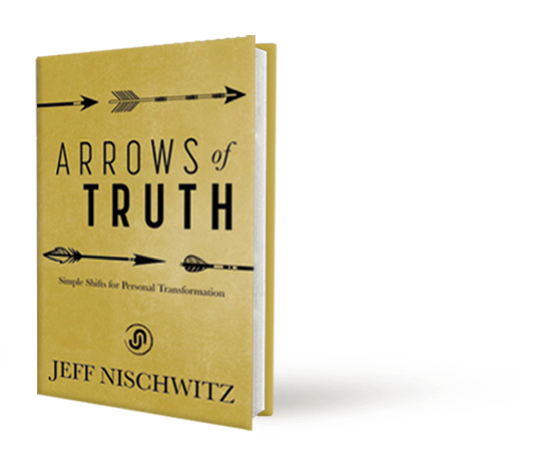 Arrows of Truth is a great way to kick off the new year (2018) in a transformational way! The good news is that there are answers to your difficult questions and the answers to those questions will most likely come from you. The challenging news is that uncovering these answers may require you to ask (and answer) more difficult questions than you have before, require you to face some fears, and require you to explore the reasons behind your limiting behaviors in the past. Join us on Friday, January 26 through Sunday, January 28, 2018, for an intimate retreat experience. 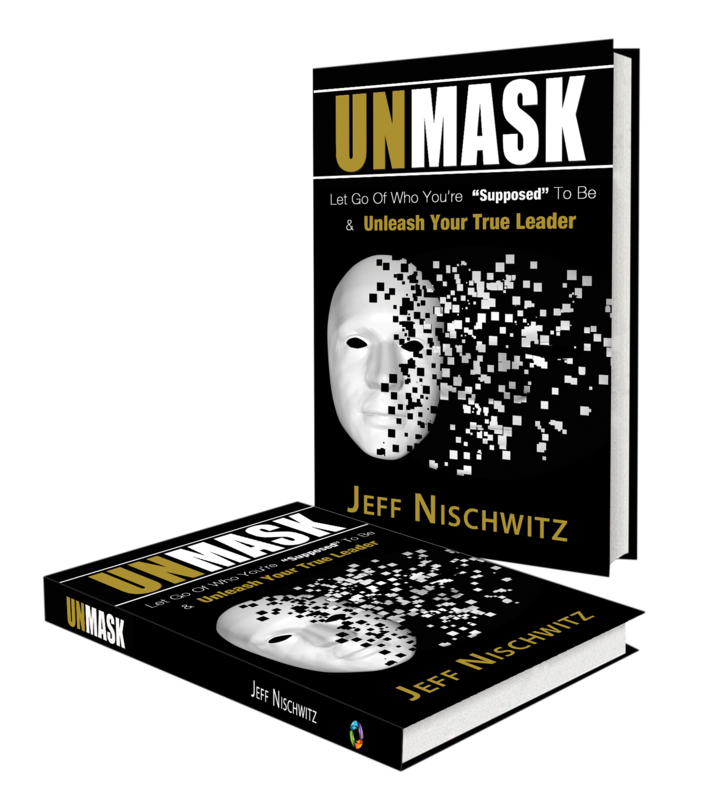 The maximum number of participants will be twelve and Jeff Nischwitz will be personally facilitating the retreat and supporting you on your personal journey of discovery and transformation. If you’re ready to start your journey, Register Here. What’s keeping you from having the quantity and quality of relationships that you desire in every part of your life? What fears are keeping you from achieving all that you’re capable of in every aspect of your life? What are the patterns that have kept you from fully living and achieving your potential, and in what ways can you break out of those old patterns? What are your core stories and beliefs that are blocking or limiting you from having the influence and impact you want to have in your life? What shifts can you make to help you move beyond where you are and accelerate into all your personal and professional potential? What are your unique gifts that, when unleashed, will allow you to have the experiences and outcomes that you’ve always desired? What are your “not enoughs” — not enough money, not enough education, not enough time, not enough intelligence, not enough good looks, not slim enough, not happy enough, not busy enough, not lovable enough? Your “not enoughs” are keeping you from what you desire, and it’s time to dump them and connect with your personal power for change and impact. Trust me — you ARE enough! During this weekend experience you’ll not only discover internal shifts that will help you shift your external outcomes, but you’ll leave with tangible tools and action plans to help you create tangible change in every part of your life. Do you want to find out what’s in the way of you having what you want? It’s time to debunk the old stories that are keeping you from having all that you desire and deserve. To register for Arrows of Truth, Register Here! If you’re like me, you’re already starting to come up with reasons to say “no” to this retreat opportunity. You don’t have enough time. You don’t have enough money. You don’t know what you want or need to work on. Instead of focusing on what you don’t have, I invite you to connect with one fundamental truth about you — you are worthy and you deserve time to explore you. Also consider that all the reasons you’re coming up with to not be a part of the Arrows of Truth Retreat are likely driven by fears, doubts or uncertainty you have. Fear is sneaky and it often shows up in the form of reasons and excuses for not saying “yes” to you. I invite you to say “yes” to you in a big way and join us on January 26-28 at the Stanford House. Accommodations — This Arrows of Truth retreat is different from the first two retreats and WILL BE an on-site and overnight experience, giving every participant an even deeper and more intimate experience. Your registration includes overnight accommodations in the Stanford House (Friday and Saturday night). What’s Included — The entire retreat experience, all facilitation services, retreat workbook, a signed copy of Jeff’s book, Arrows of Truth, four meals (Saturday breakfast, lunch and dinner & Sunday breakfast) and snacks and beverages throughout the retreat experience. *There is no additional set fee for this retreat experience; however, at the end of the weekend, you will be asked to make a contribution, based on the value you received and what you can realistically afford to make. This retreat is designed to give everyone the opportunity to share in the experience based upon the value of their experience and their ability to pay. Unlike other retreats and boot camps, there will be NO pitches during this week. No pitch to buy books, no pitch for other coaching, and no pitch for other services. This is YOUR retreat experience – nothing more. There’s no risk and no reason for you to say no to this opportunity for you to have the life and the outcomes you want in every part of your life. If you’re ready to say “yes” to you, then register here to reserve your spot and be a part of this transformational experience. Is now YOUR time? Are you ready for something different or more in your life? Are you ready to know yourself and to understand the obstacles that are keeping you from your goals? If you’re ready for the next step in your journey, then join us on January 26-28 at the Stanford House. I hope you’ll be one of the twelve spirits to share this experience together.